Last October, the refusal by Cal State Fullerton math professor Alain Bourget to use a textbook authored by his boss in the math department revealed inherent conflicts in how college texts are chosen. But despite an attempt at reform, little has changed. In May, Mayor Miguel Pulido curiously recused himself from a routine vote on a permits for the local restaurant chain Mariscos Hector. But despite many social media accounts of the mayor’s relationship with the chain’s front man, his public disclosures show nothing. 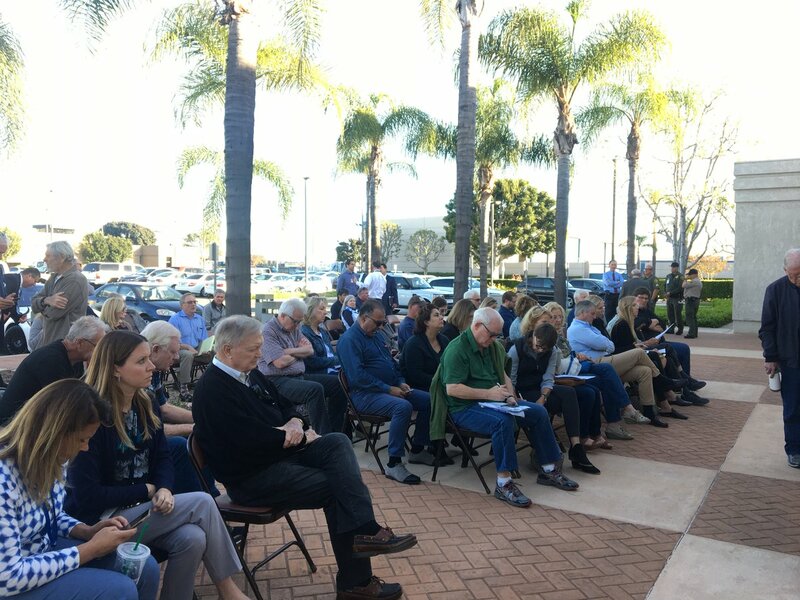 High-level employees of Dana Point Harbor and the city of Dana Point took advantage of a poorly documented employee discount program for room stays that had no approval or oversight from the Board of Supervisors.